I take my soap on vacation with me. 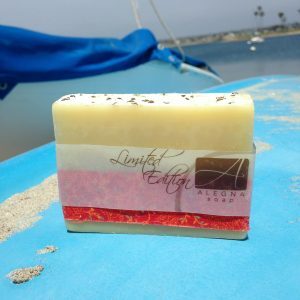 This is my Anise Orange soap in San Diego. If you look closely you can see Mission Bay in the background.